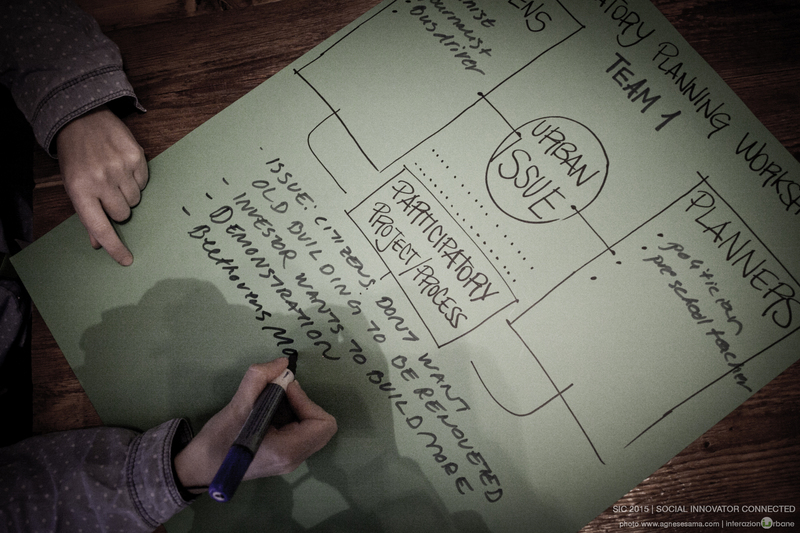 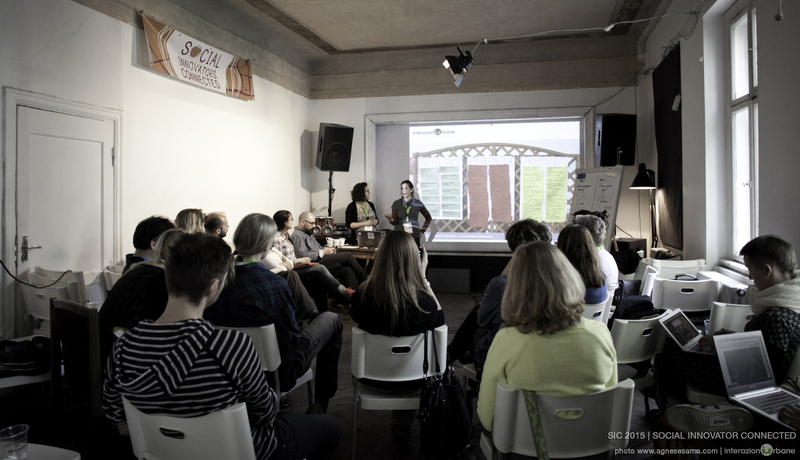 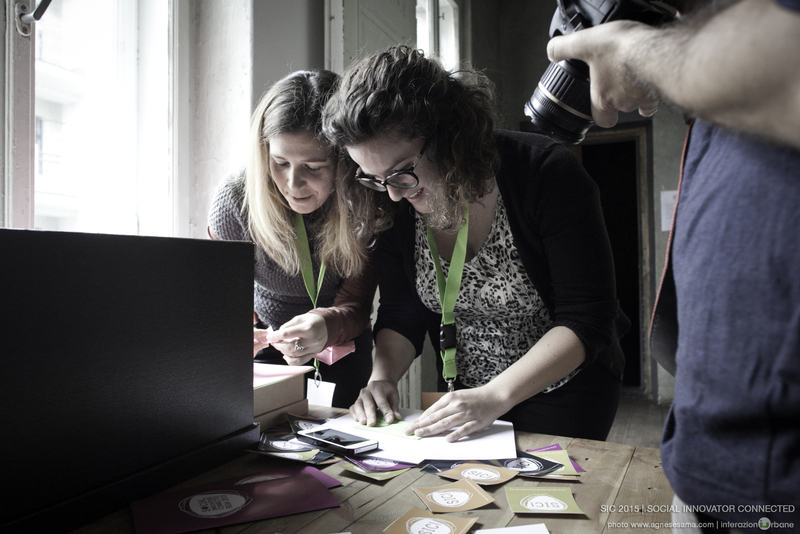 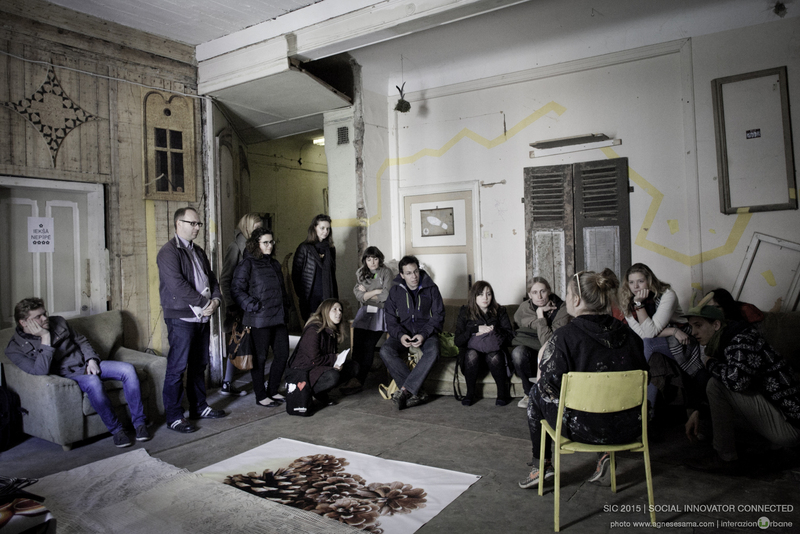 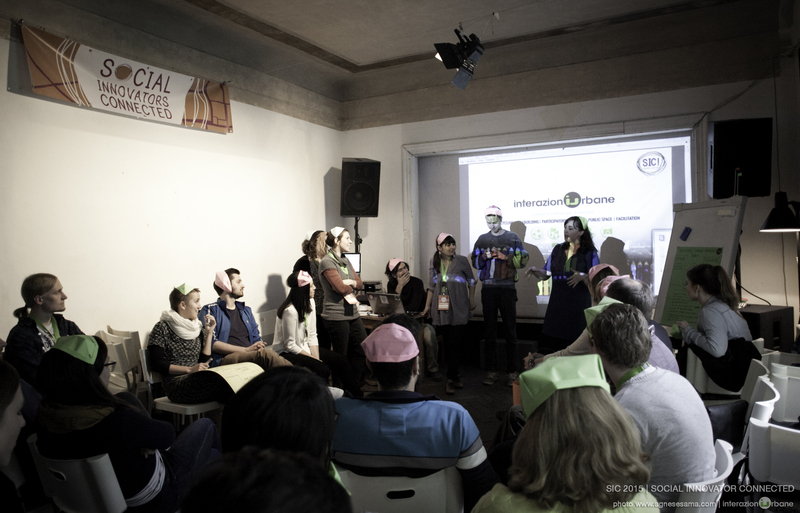 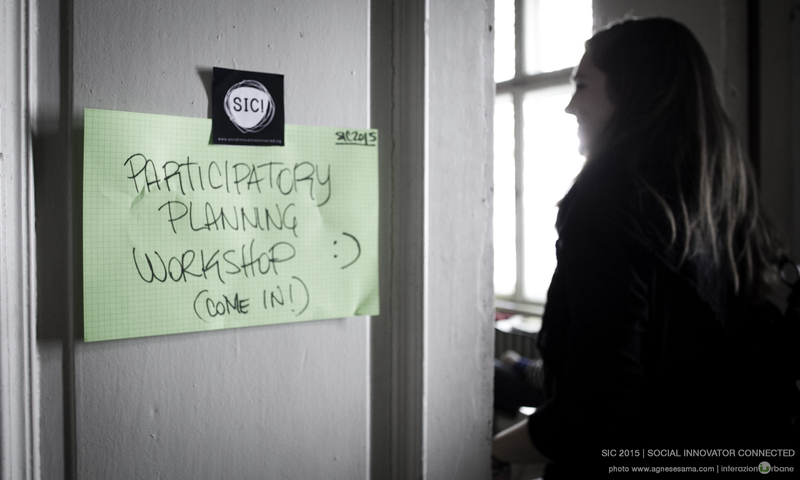 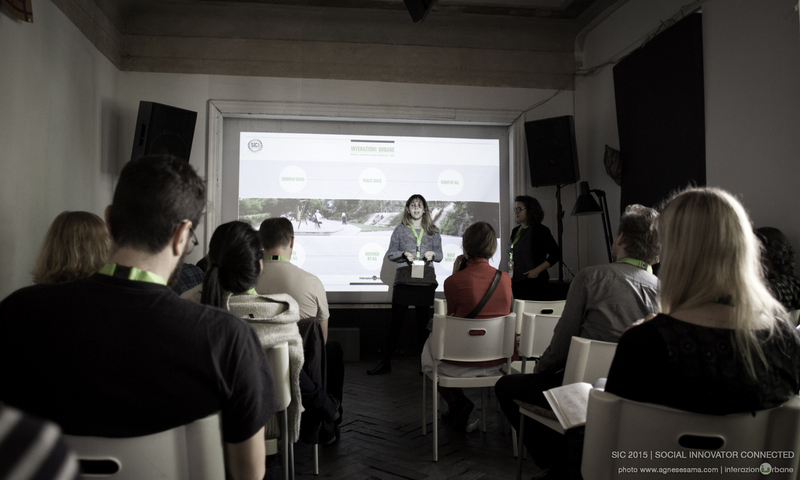 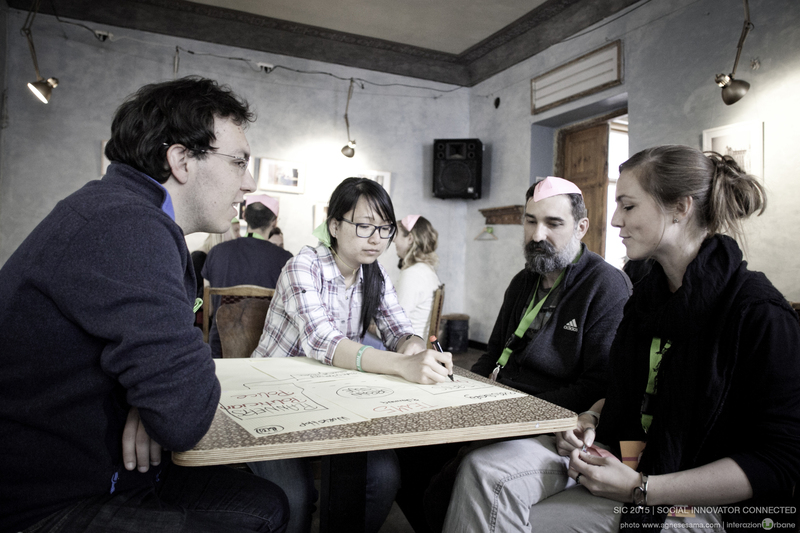 Interazioni Urbane coordinated a participatory planning workshop during the SIC! 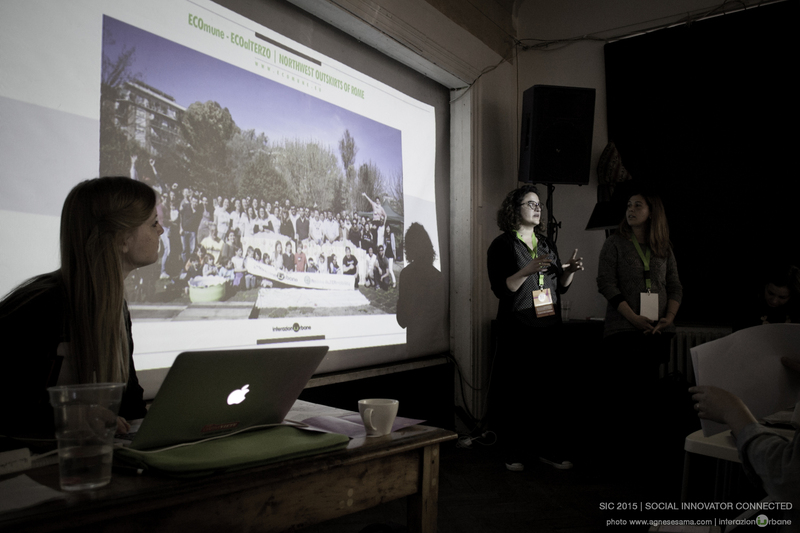 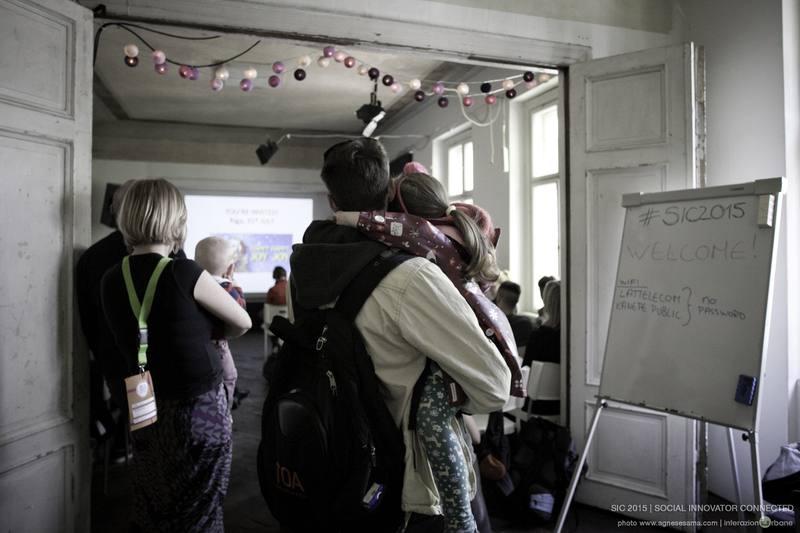 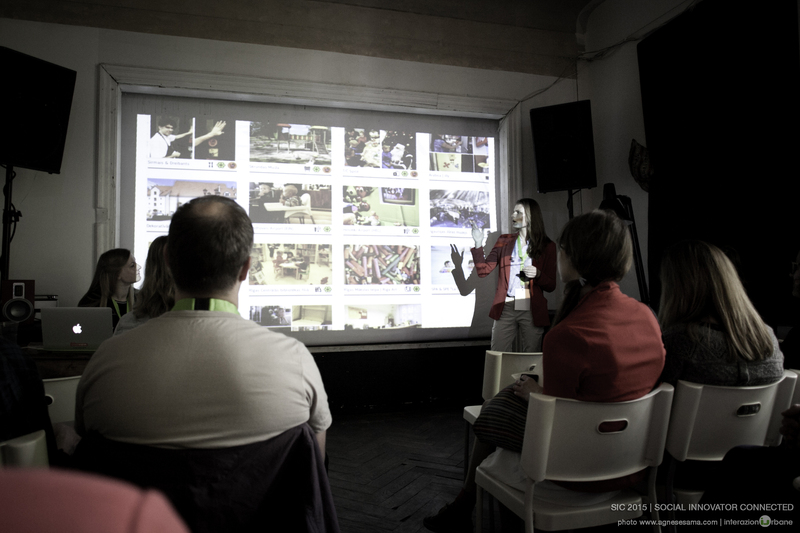 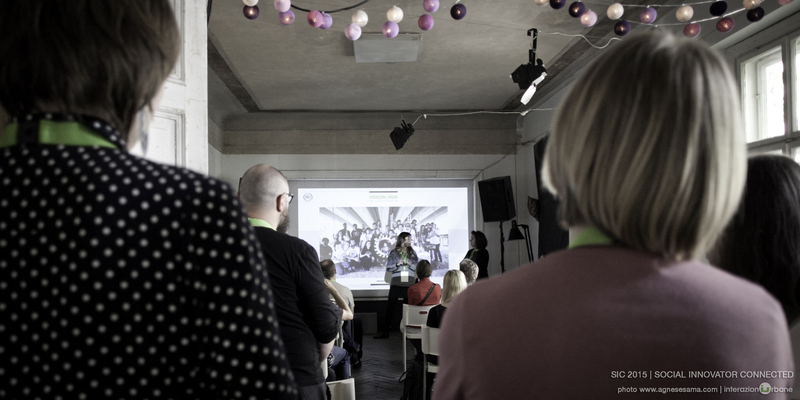 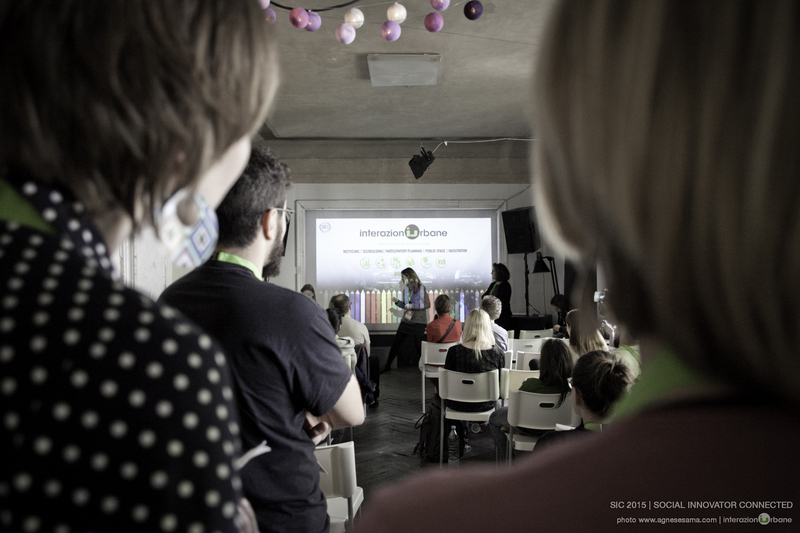 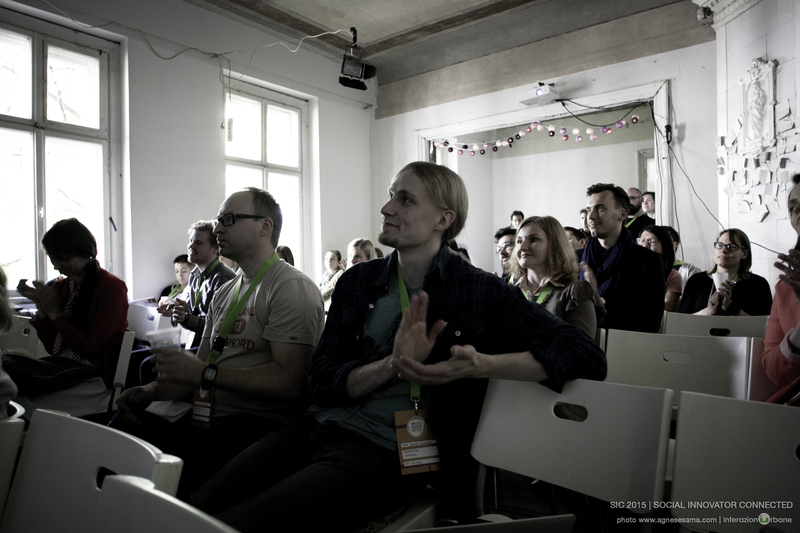 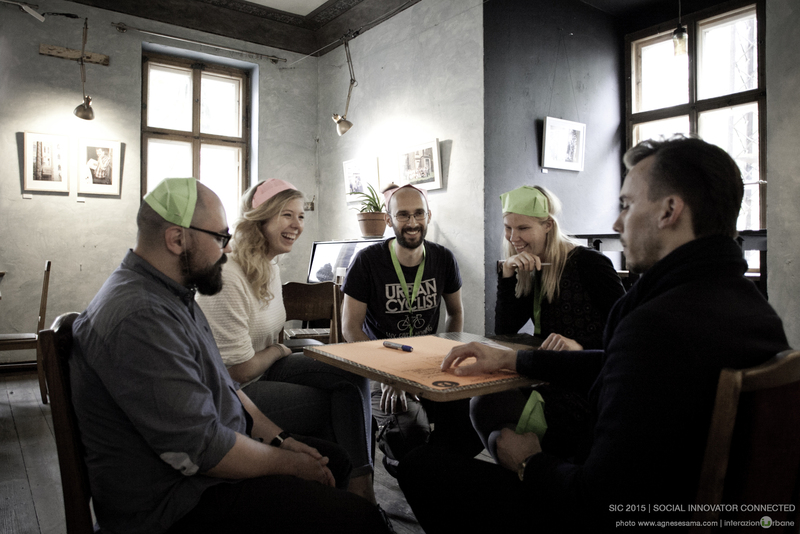 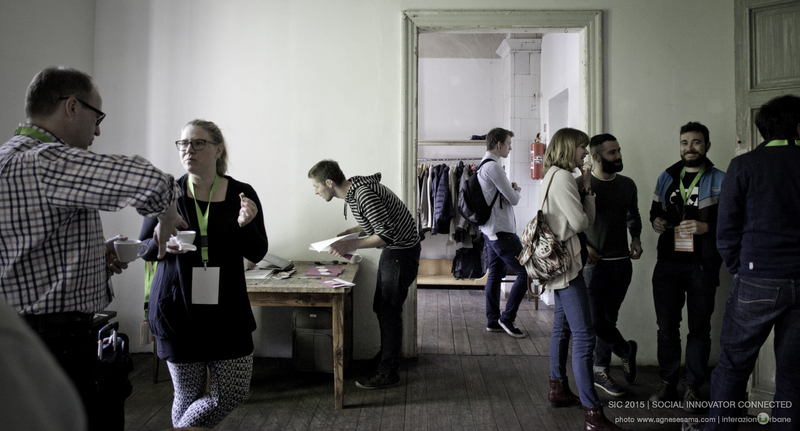 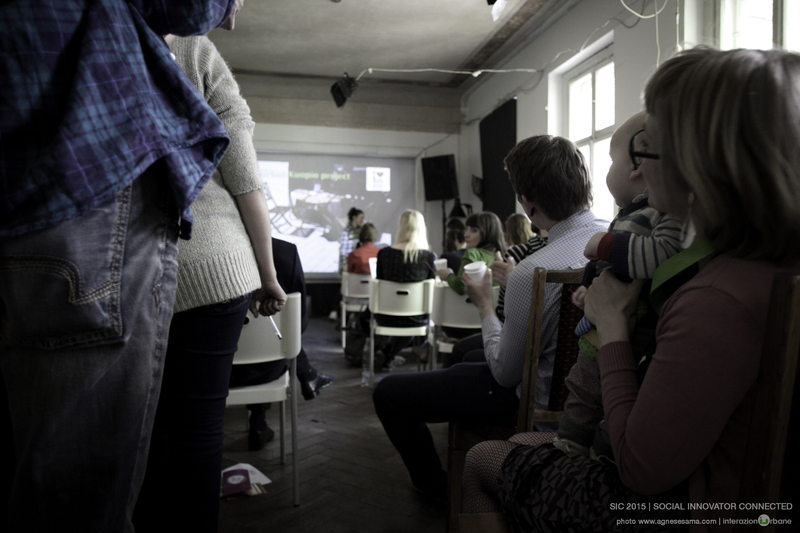 2015 meeting in Riga, Latvia, to share ideas and methodologies with international social innovators. 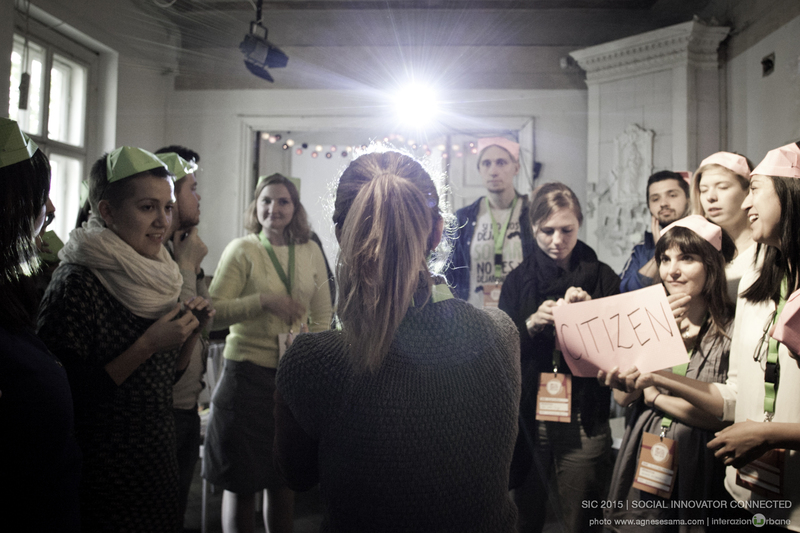 Thank you Social Innovators Connected for this incredible experience.